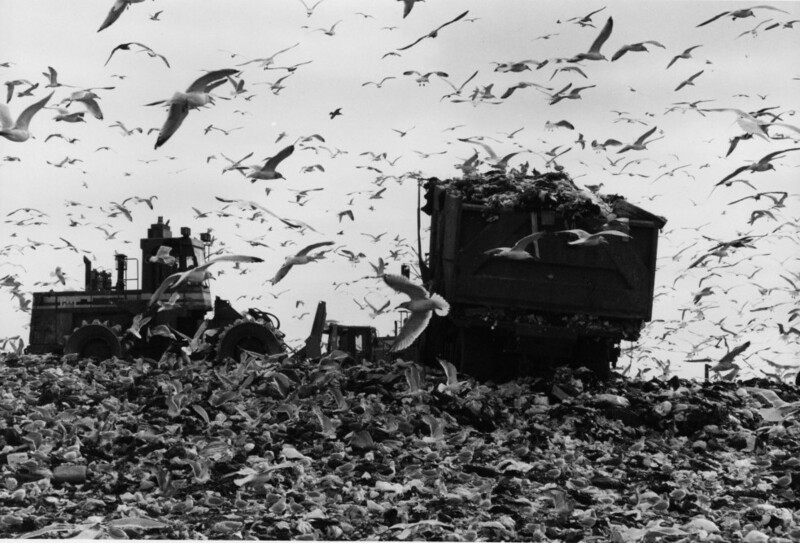 By 1955, Fresh Kills was the largest landfill in the world, serving as the principal landfill for household garbage collected in New York City. 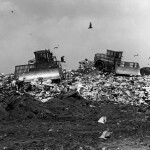 The landfill grew to 1,284 acres in 1961. 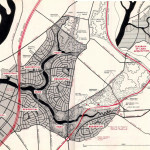 At around this time, the City of New York announced that dumping at Fresh Kills would continue for 15 more years.